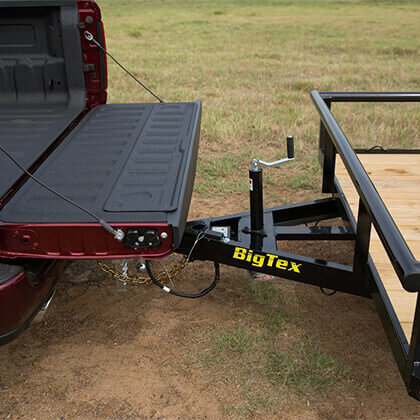 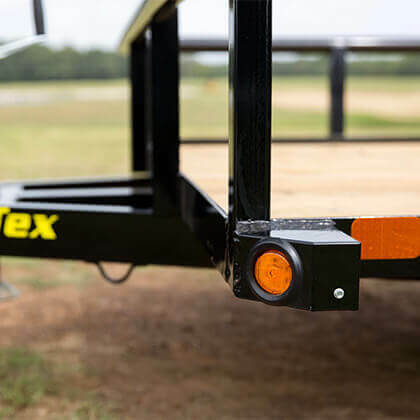 Extend your tailgate fully, without causing damage from the jack. 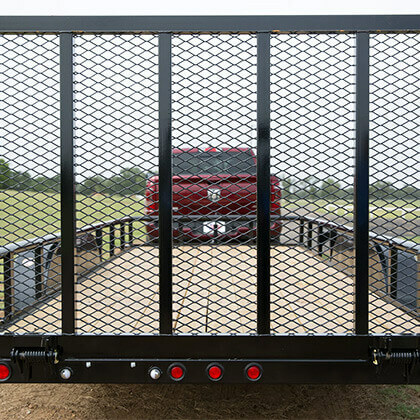 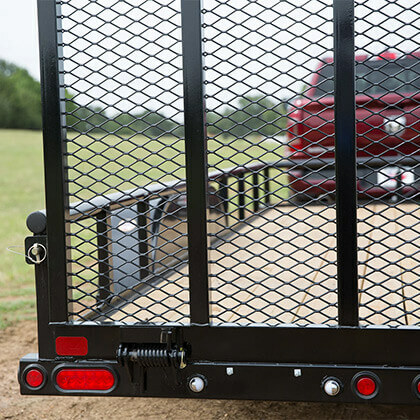 Loading and unloading is a breeze with the optional rampgate, and spring assist. 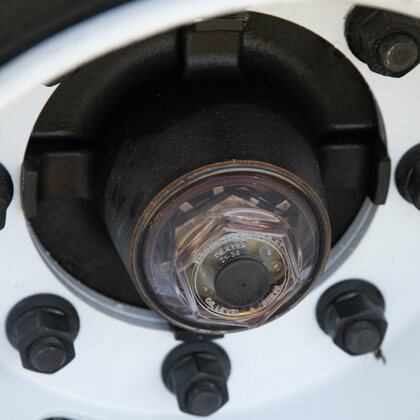 Long-lasting LED lights stay free of water and other hazards. 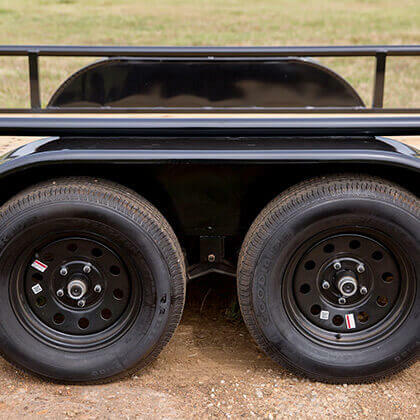 The reduced tread wear of radial tires meets the durability and sophisticated looks of the black mod wheels.